Above are some videos from our recent performances, including our collaborative concert with Chorus Angelicus in the spring of 2017. 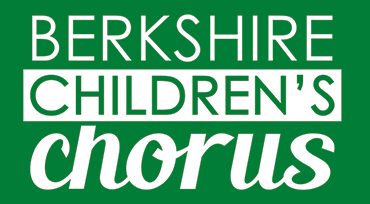 In the summer of 2017, Berkshire Children’s Chorus travelled to Canterbury Cathedral in England, to sing with the International Children’s Choir Festival, under the direction of world-renowned conductor Henry Leck. The following audio playlist was recorded at our June 2018 concert, entitled Music of the British Isles, when we performed at St. James Place in Great Barrington, MA. The below video is from our solo concert in Canterbury Cathedral, where we sang “Tis A Gift To Be Simple,” under the direction of our Artistic Director Julie Bickford.